Our greatest success has been the launching of our new business, Chesapeake Wills and Trusts. Our firm had focused on litigation for the past 15 years and we finally decided to expand the array of series we were able to offer the members of our community and our existing clients. This has been a very exciting and rewarding expansion of our business. My favorite LWP tool has been the education and training offered. 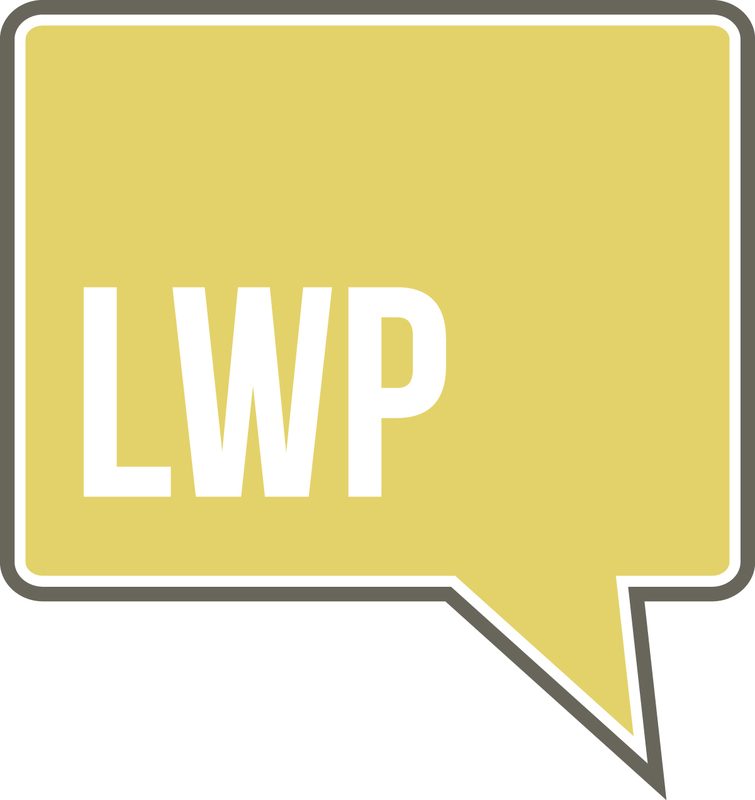 From the Practice with Purpose we attended to the vast resources offered on the LWP website, LWP has provided us with everything we need to be successful. There is a sense of community within LWP and you feel that everyone is rooting for you to be successful. Phil and Candace have been great resources for us and we look forward to our calls with them. Amanda has been available to answer legal/technical questions when they arise and Ryan and Briana have helped our office staff make a successful transition to elder law. In addition, other, more experienced members have graciously opened their offices and workshops to us so that we can learn from their operations. Most people don’t know that my first job when I was in high school was dressing up as Chuck E. Cheese. It was the best job I ever had (other than estate planning, of course!). I get to tell people that I was a rat long before I was a lawyer! The E-Myth Attorney is my favorite book. That book changed my outlook on the practice of law and has made me a better lawyer and better at running the practice.